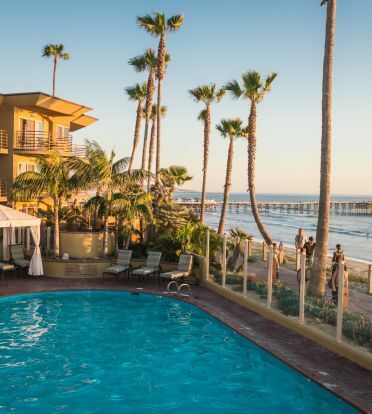 Explore The Pacific Terrace Hotel from the perspective of our guests! Show their photos some LOVE and share your photos with us to enter our latest photo contest. Tag us on social media and tell us what you’re loving!